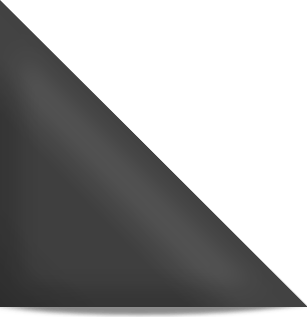 ﻿ Turned Newel Posts | Scotia Stairs Ltd.
Scotia Stairs Limited stock of turned newel posts include the most sought after post profiles for your stairs. 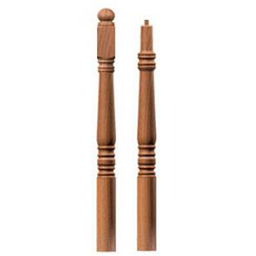 The Hampton turned newel posts collection offer a ‘classic look of the colonial period’. 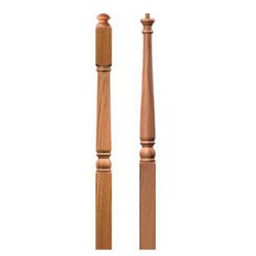 The Traditional turned newel posts collection offer a ‘simple single turned post with a nice clean tapered look’. Both profiles add timeless beauty and style to any staircase. We also carry a line of full square Newels for that craftsman look, as this simple non-busy look is always in style. Our stock of hardwood stair newel posts come in many wood species: oak, birch, maple, and pre-finished white newels. The dimensions we stock include 3 inch and 3-1/2 inch hardwood newels. We also have access to many special order profile hardwood Newels. These are available in exotic wood types such as: beech, jatoba, walnut, white oak, hickory, knotty pine, etc. Should you require it, we can get oversized hardwood newel post in a size to meet your job site needs. All our in stock stair newels are offered in the over-the-post profile. 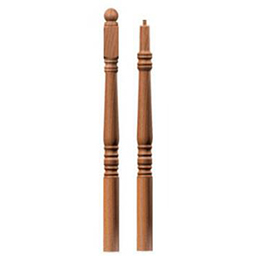 We carry some pin-top newel posts for over-the-post stair railings, but only in limited quantities.